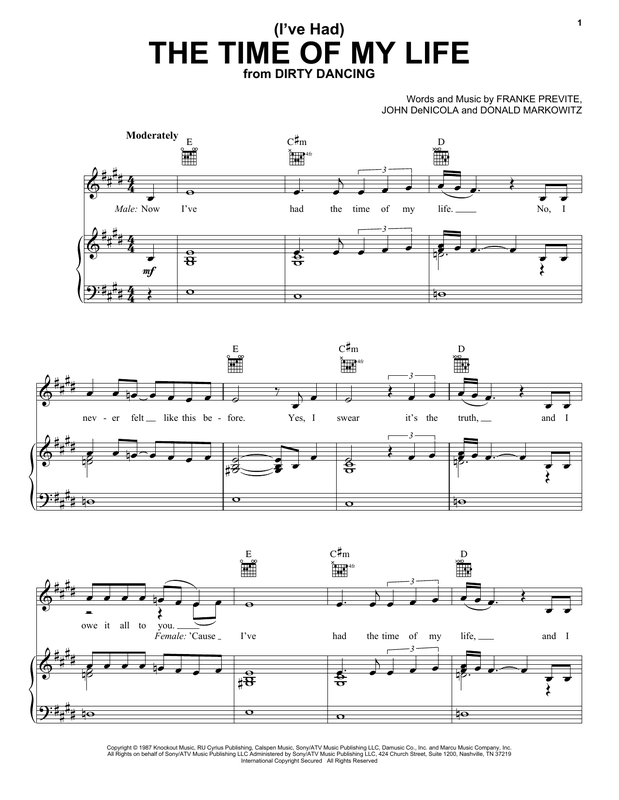 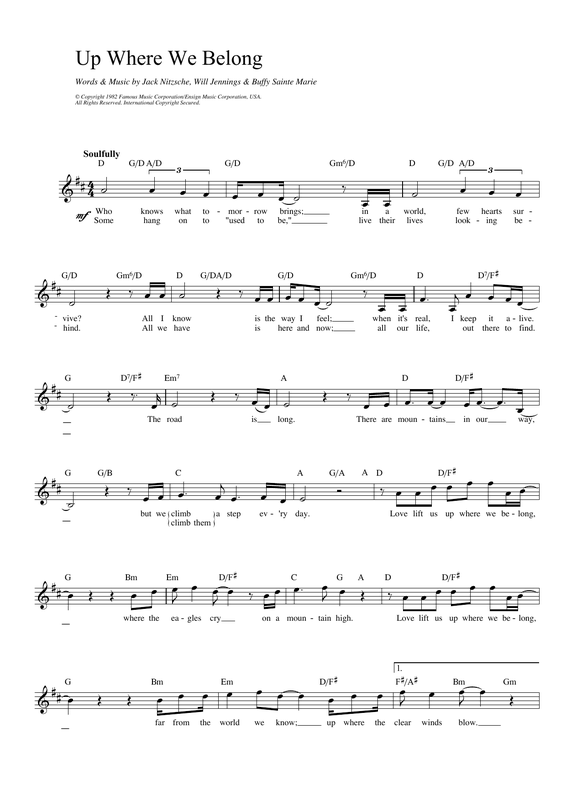 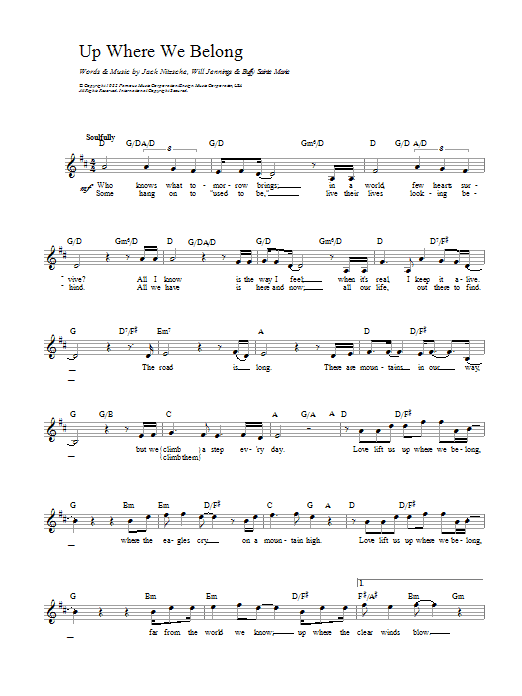 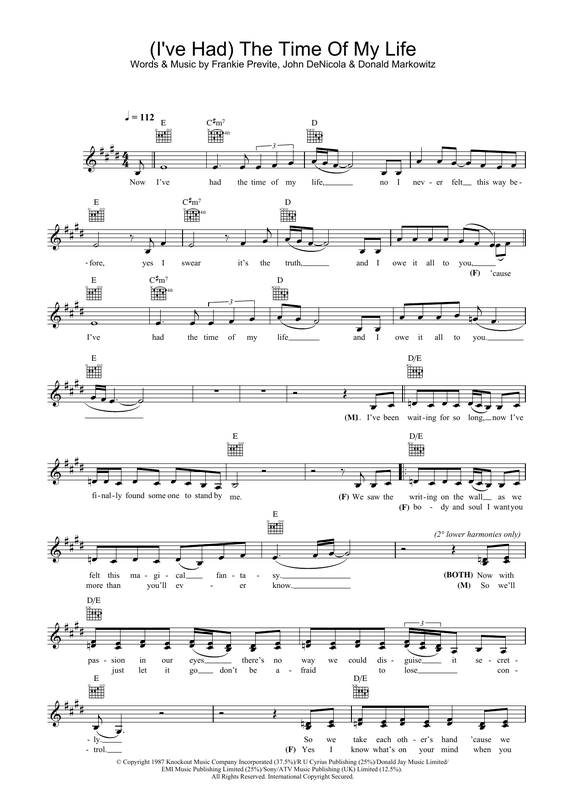 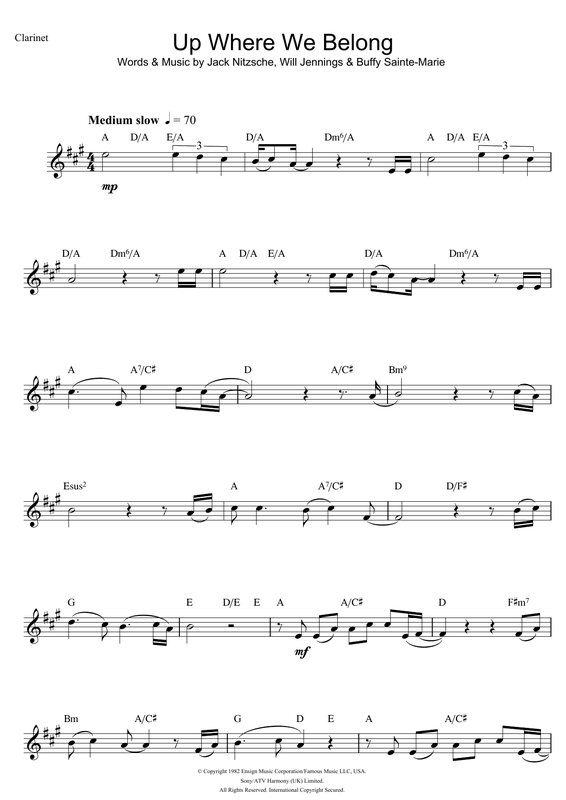 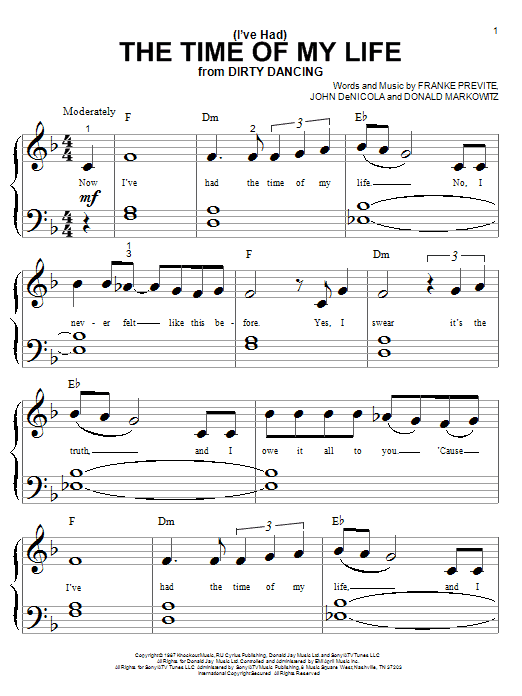 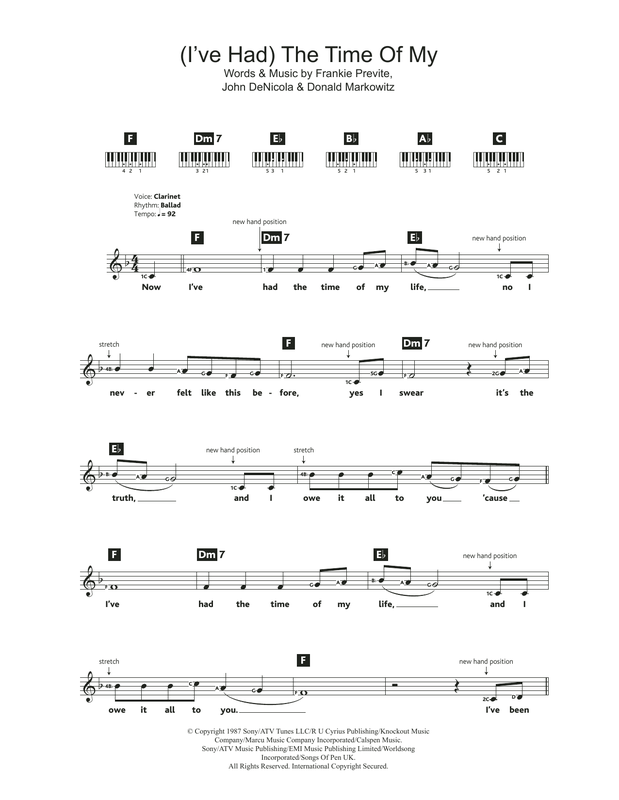 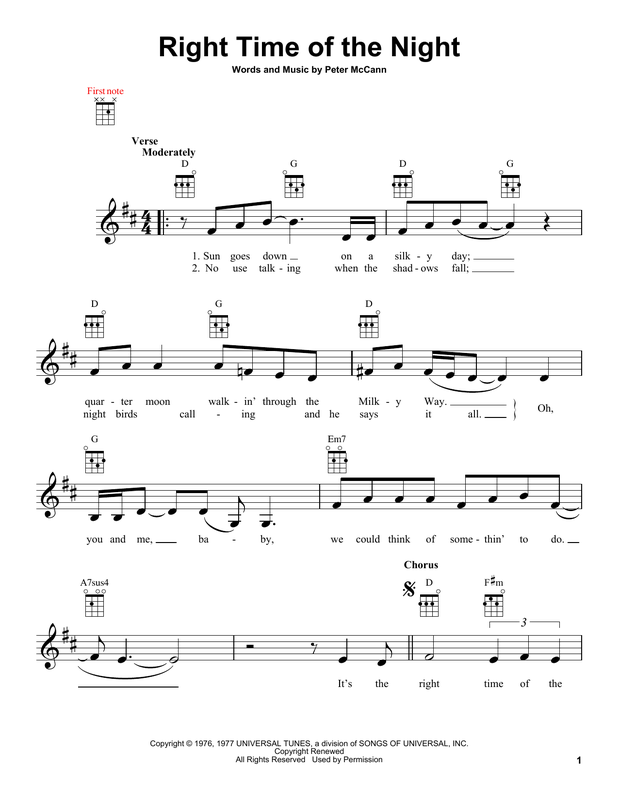 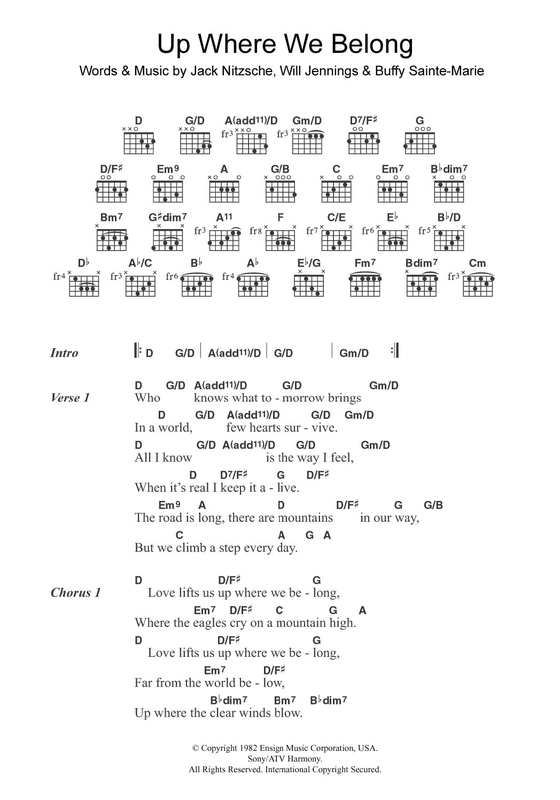 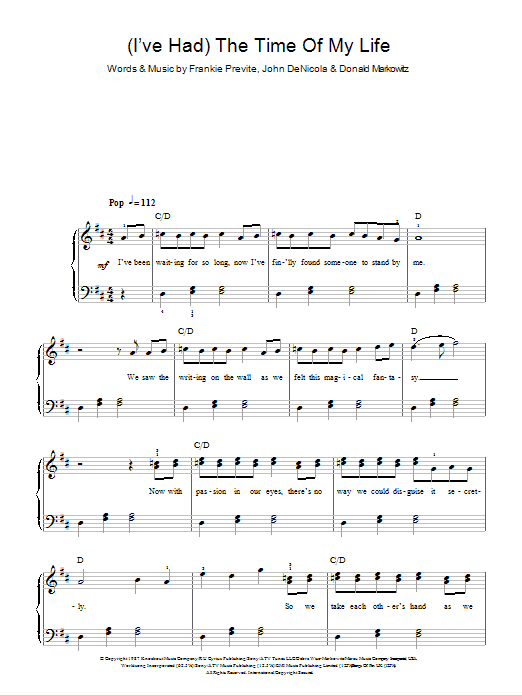 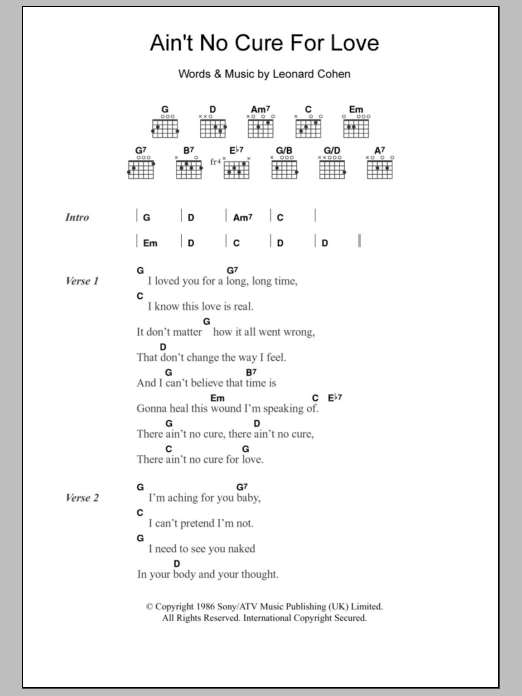 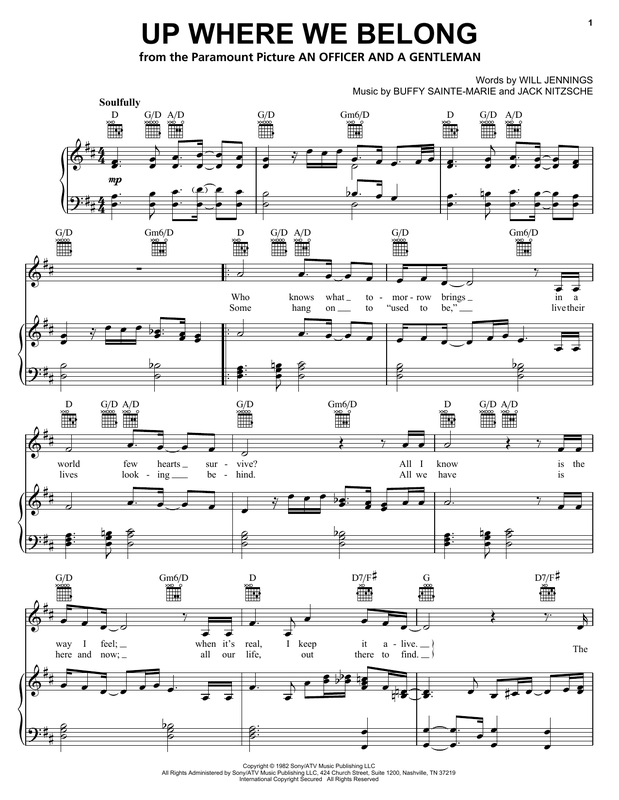 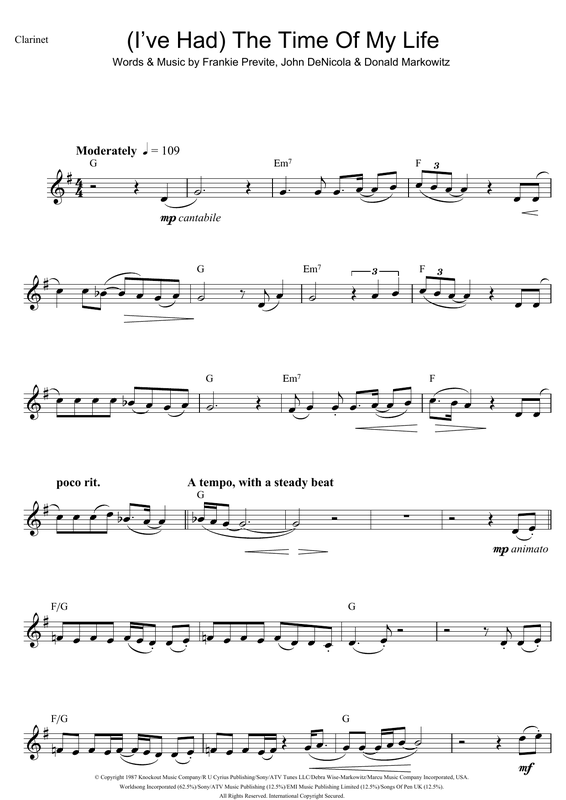 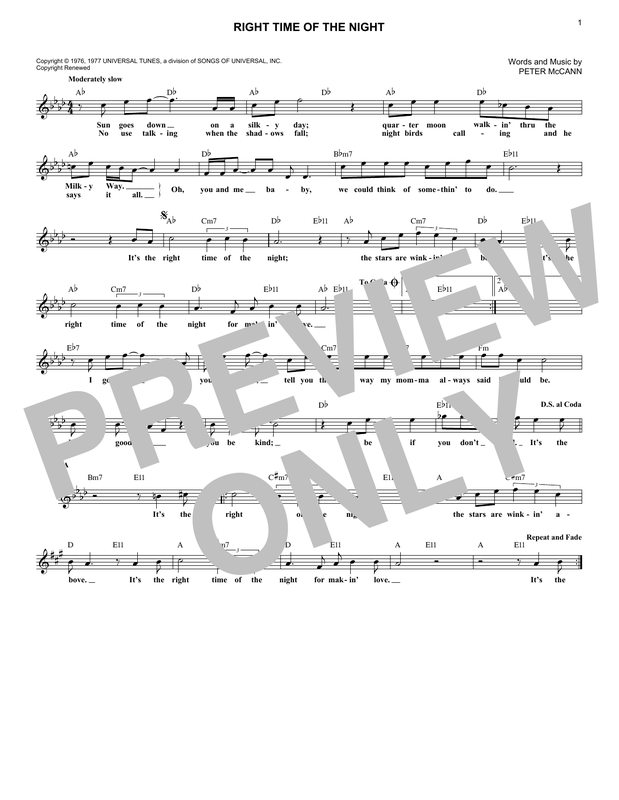 Description: This digital folio contains piano/vocal/guitar sheet music arrangements for five popular ballads appropriate any wedding celebration. 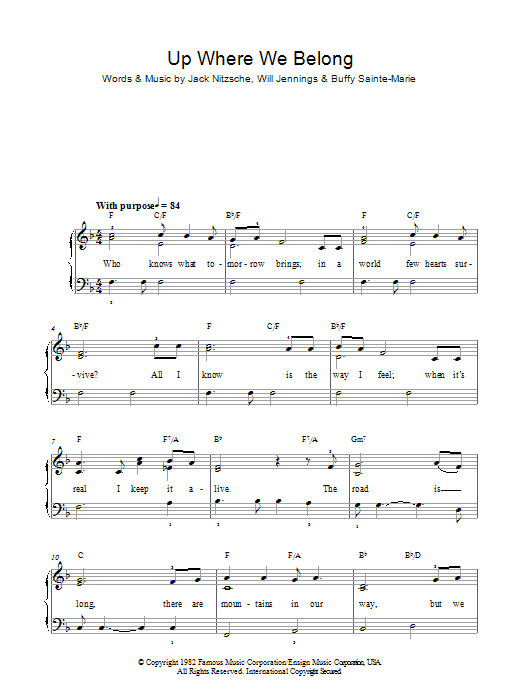 Build your wedding singer repertoire by taking advantage of this cost-saving collection. 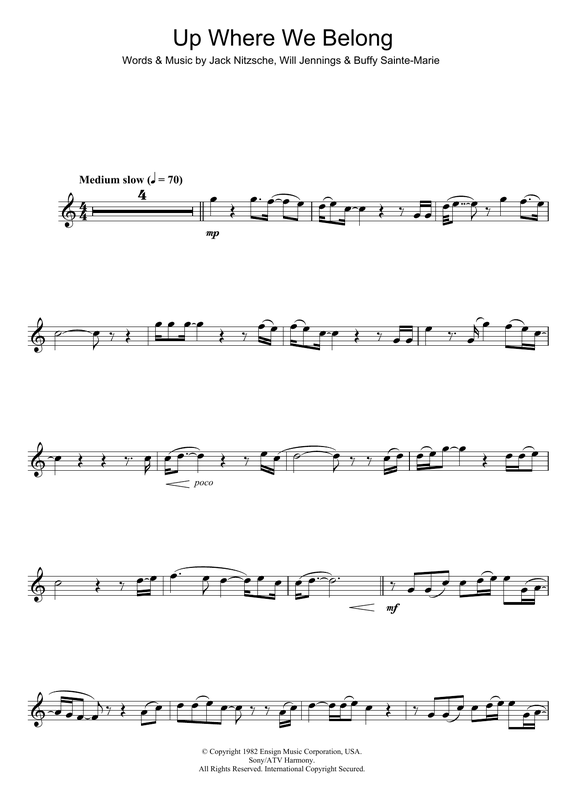 Get all five for only $9.99 and save nearly 50%! 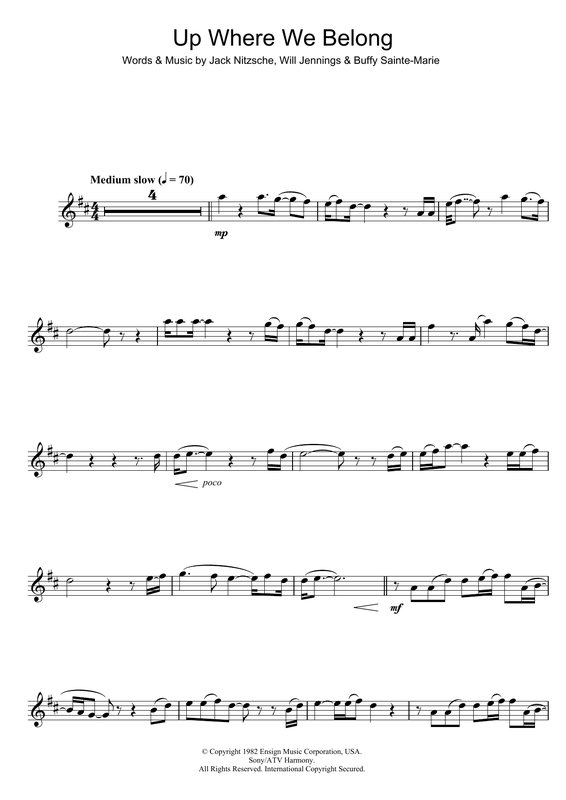 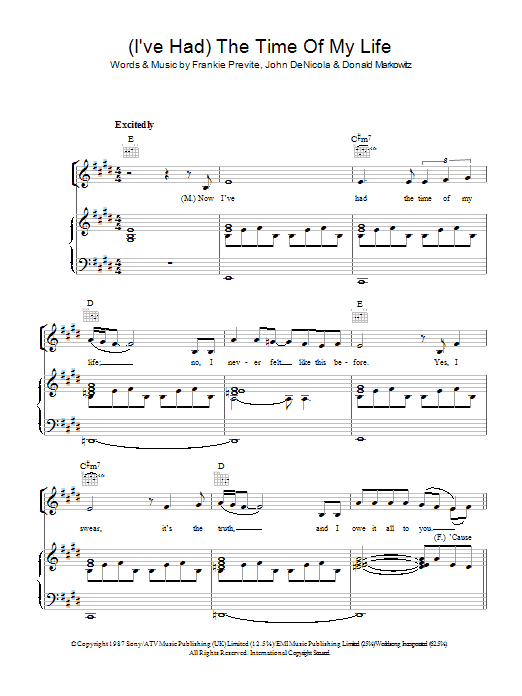 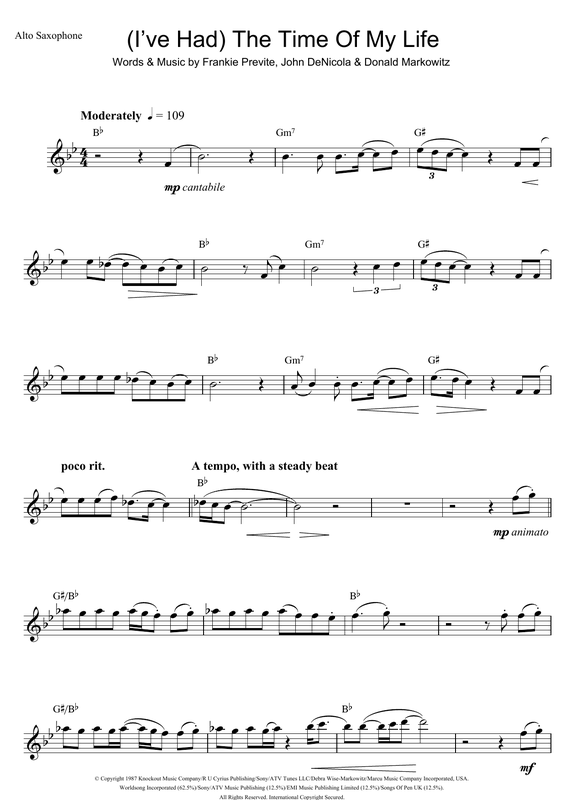 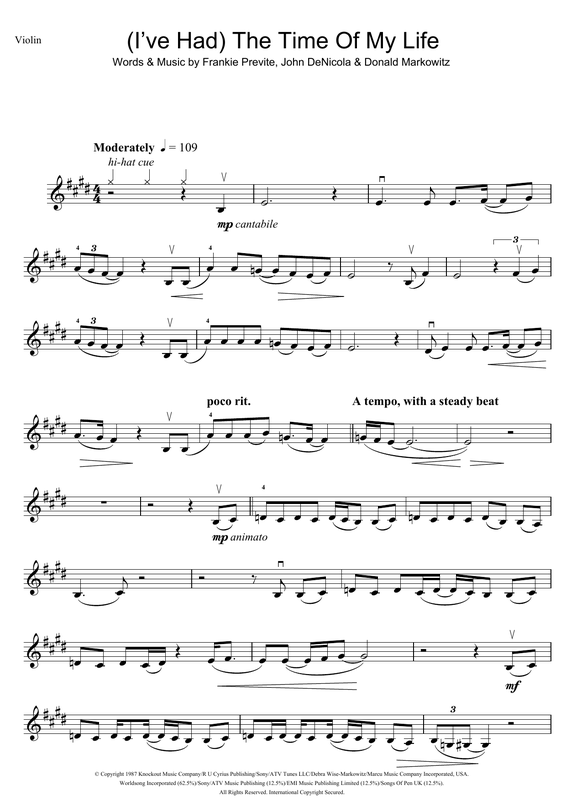 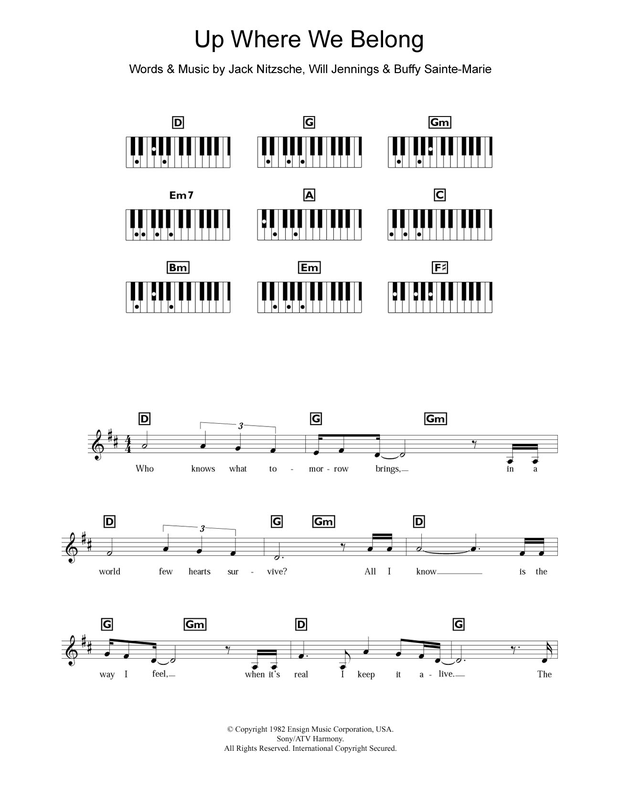 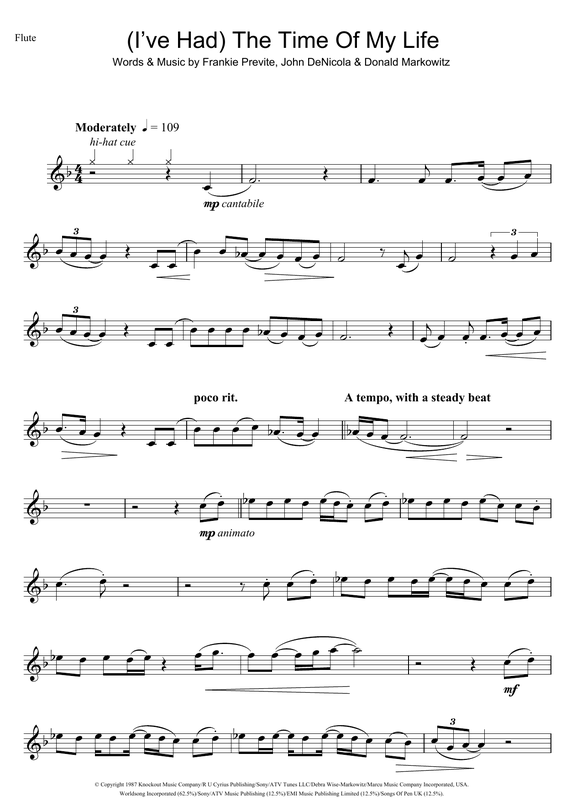 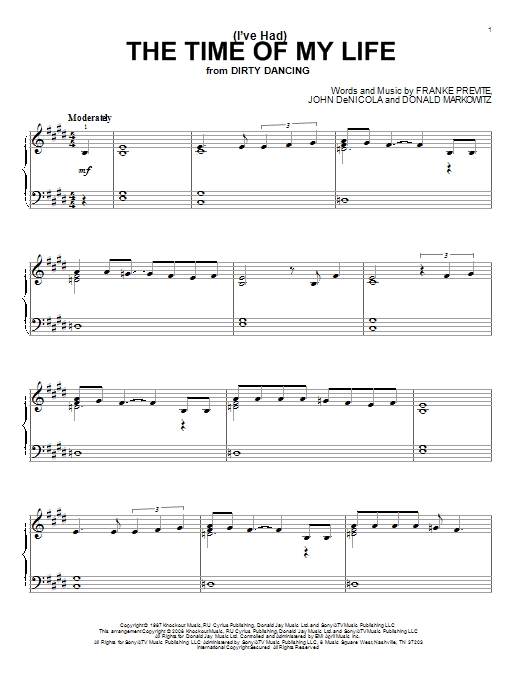 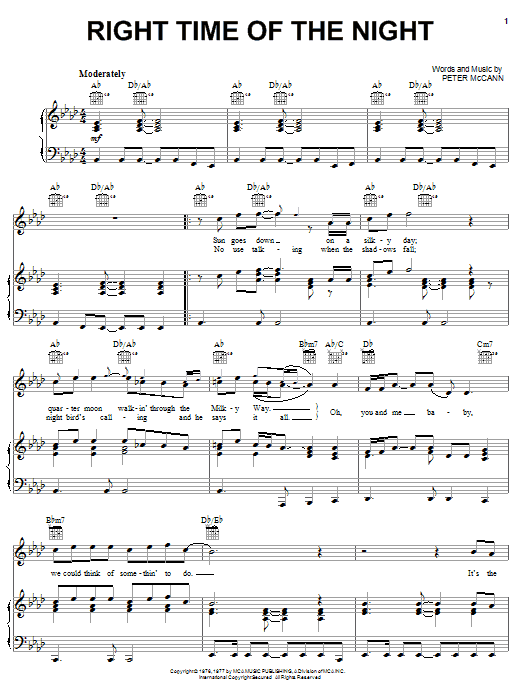 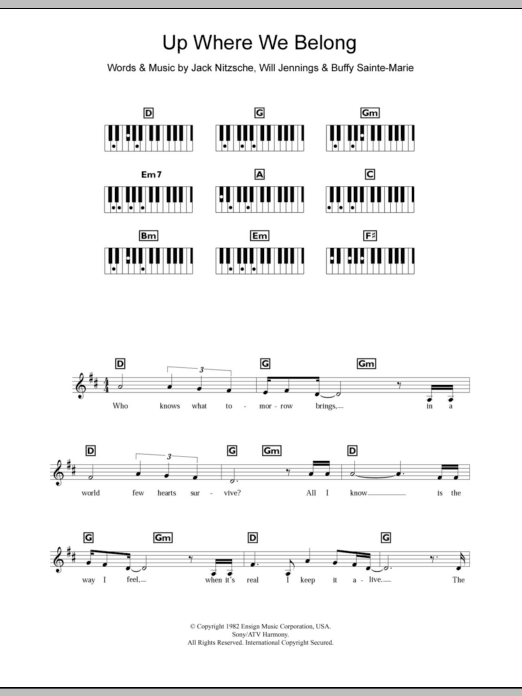 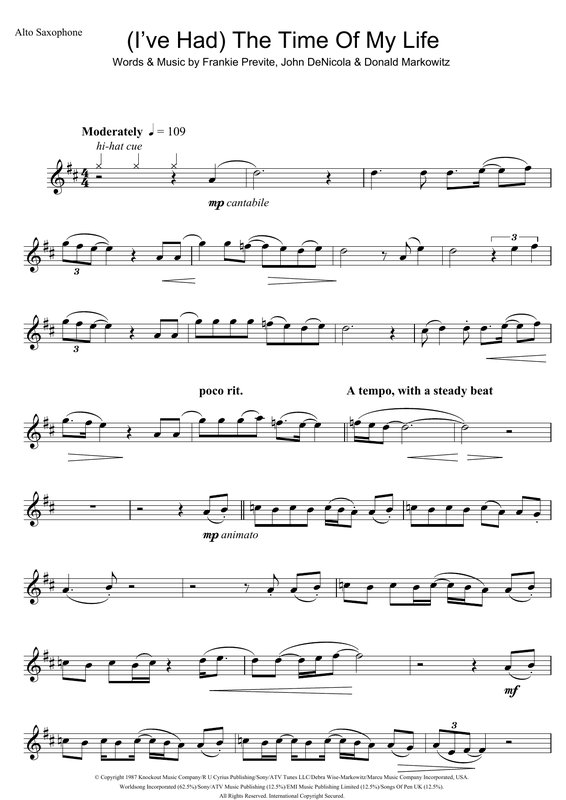 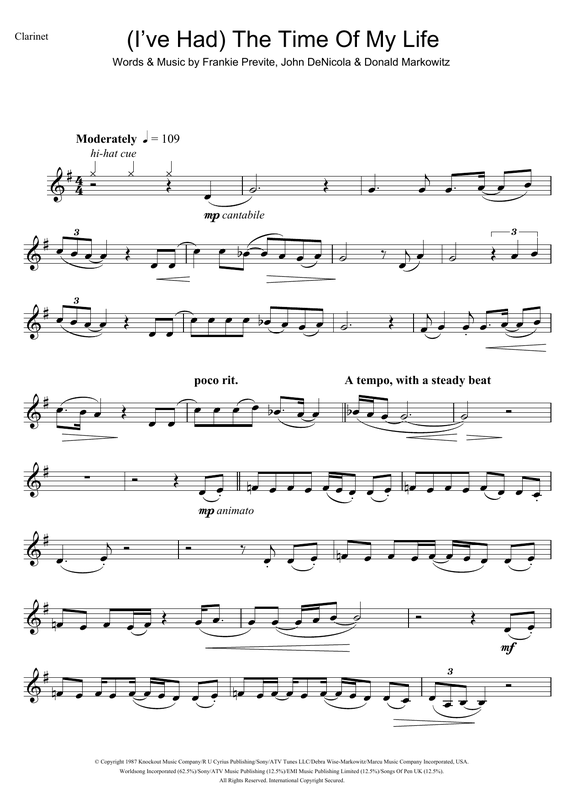 Description: This digital folio features PVG arrangements of the themes from An Officer And A Gentleman, Endless Love, Breakfast At Tiffany's, and Piano Solo arrangements of the themes from Forrest Gump and Chariots Of Fire. 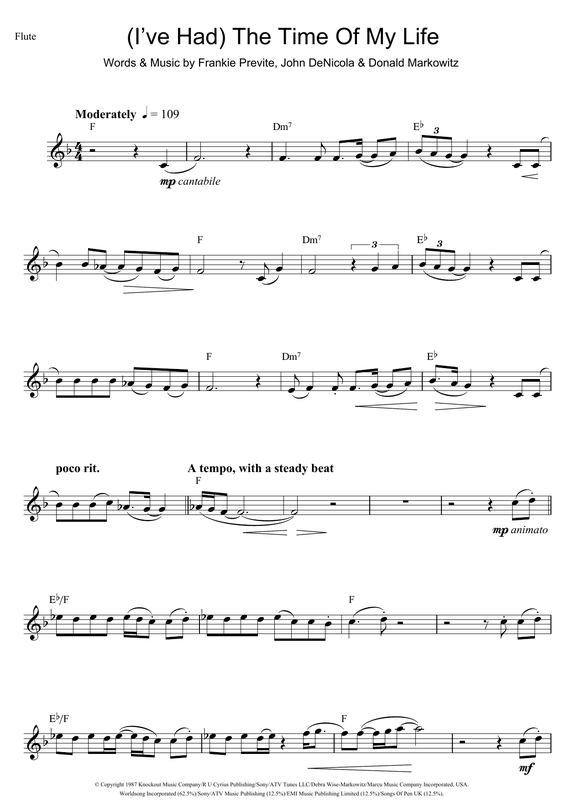 This digital folio is only $9.99 - a savings of nearly 50% versus individual pricing!